We do one thing and we do it well! 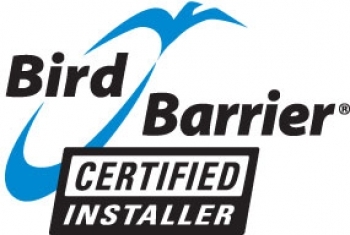 We are fully licensed and insured for residential, commercial, and industrial applications. 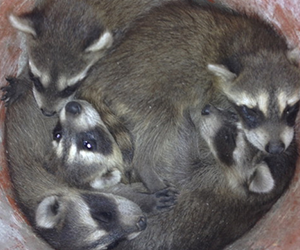 Wildlife Removal Experts, LLC are a dedicated team of professionals with extensive experience of wild animal management. 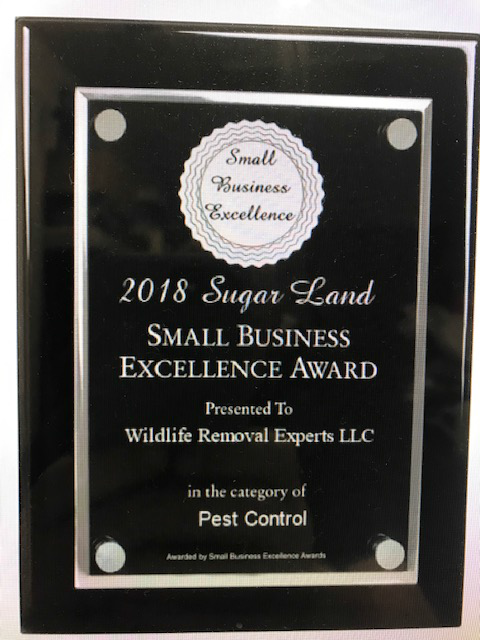 That means we know all about the behavioral activity of a wide range of species found commonly in The Woodlands, TX, and are able to provide quick and effective solutions to conflicts. If you live in an area that is also home to wild animals including everything from feral cats to skunks and raccoons, it's likely that you may have experienced some damage to your property. This can happen as wild animals look to make shelter, forage for food, or nest and raise their young either in your home's structure itself or in your yard or land. Removal and prevention services are available for a wide range of species native to the area. This includes, but is not limited to, bats, skunks, squirrels, raccoons, possums, rabbits, mice, and moles. 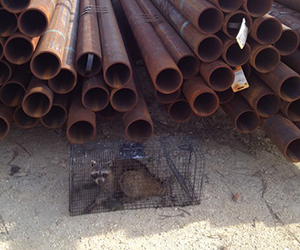 Our process is to cage the wildlife animal and control and remove the animals and creatures on your property. All of our efforts are humane, and preserve the life of the animal, while giving you peace and quiet at your home or business once again. 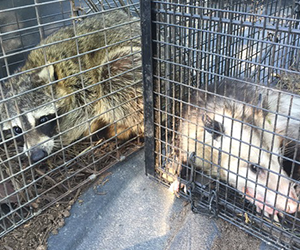 • Humane Trapping—our wildlife removal methods are specifically designed to humanely capture and remove nuisance wildlife. Our top-of-the-line training, technology, and techniques make us the best method for getting rid of the unwanted guest. • Carcass Removal—Carcass removal falls into two categories: exterior and interior. We have the experience to handle both types. Let us handle the dirty work. • Habitat Modification—This includes keeping your property free of anything that might give nuisance wildlife a reason to call it home. A proper exclusion technique is the most humane and convenient pest removal option possible. • Behavior Modification—We will alter the actual habits of recurring pests, teaching them that your property is not a place they want to be. 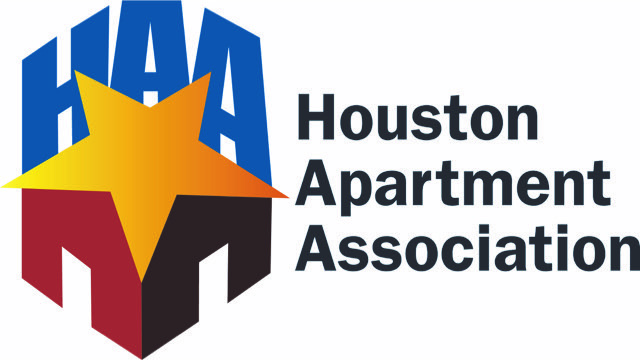 To discuss any situation where wildlife has made it into your commercial or residential building in The Woodlands, TX, get in touch with us immediately for a quick removal of the animal or animals. We assure you that we are the best for the job!